20-year-old midfielder Scott McTominay is in Manchester United’s squad for Sunday’s Premier League fixture against Swansea City. Manchester Evening News broke the news of McTominay’s first call-up on Saturday evening. 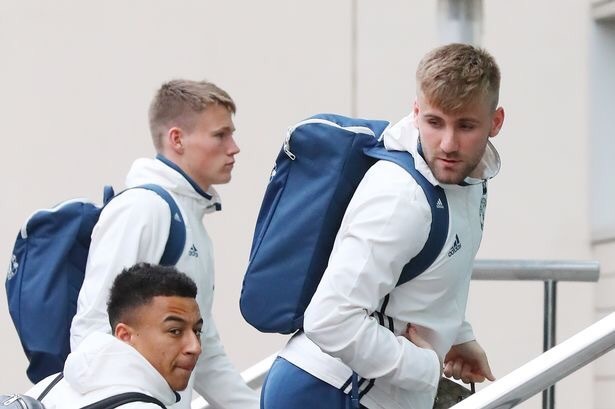 McTominay has worked tirelessly all season for the struggling under-23s. His 6ft 4in stature led to Warren Joyce using him up front to hold up the ball after the under-23s were left with no natural strikers this season. However, McTominay has an interesting story. He told ManUtd.com in September how he’d grown eight inches or so in a year. That stunted his ﻿development greatly, virtually skipping the under-18 age group with almost two years out. Scott was used to hold up the ball because he had the strength, not just the height to do so. He’s a strong tackler with great stamina and a superb work rate and attitude, as shown in that interview with ManUtd.com.